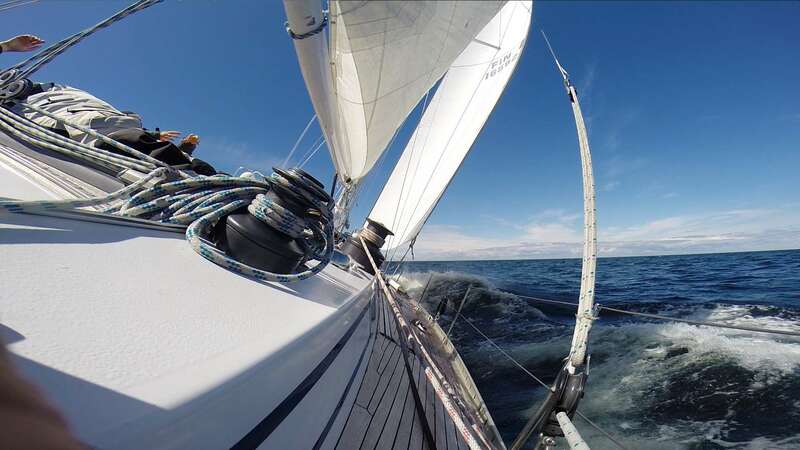 Since restarting our company in 2009 we’ve delivered premium international sailing opportunities, racing and relaxing alike, to clients all over the world. 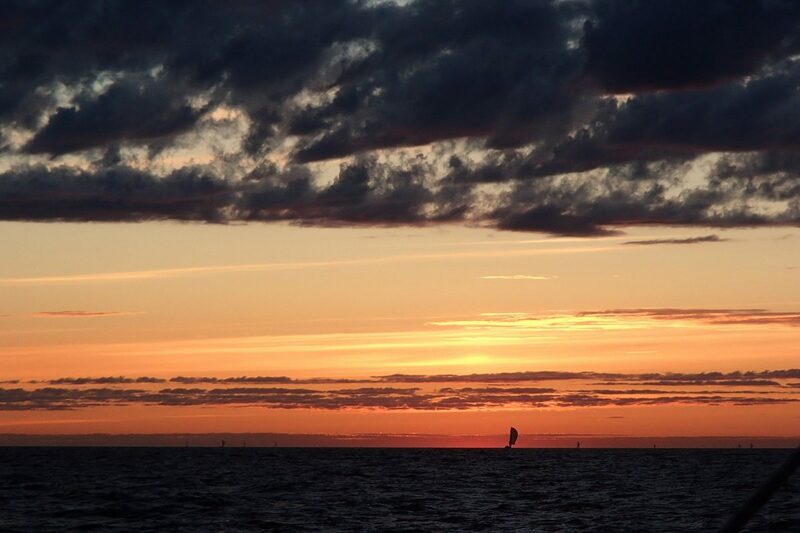 Back in our home waters in the Northern Baltic we possess an unrivalled amount of local knowledge – all at your disposal. We offer a variety of enjoyable experiences to optimise your sailing holiday, like exploring our national heritage sites on a quality yacht or one of our tailored events for individuals. Let us know your preferences and we will create a personalised experience suited to your needs. In 2020 – 2021 we will spend winter in southern latitudes offering an interesting programme including the ARC (Atlantic Rally for Cruisers), Regattas in the Caribbean, holiday sailing in the Canaries and Azores, a Transatlantic voyage west to east and lots of sailing opportunities for individuals and groups along the way. Follow our On The Horizon section for more information. We also offer several programs for companies to choose from depending on their appetite for evolving through adventure or more sophisticated programs. 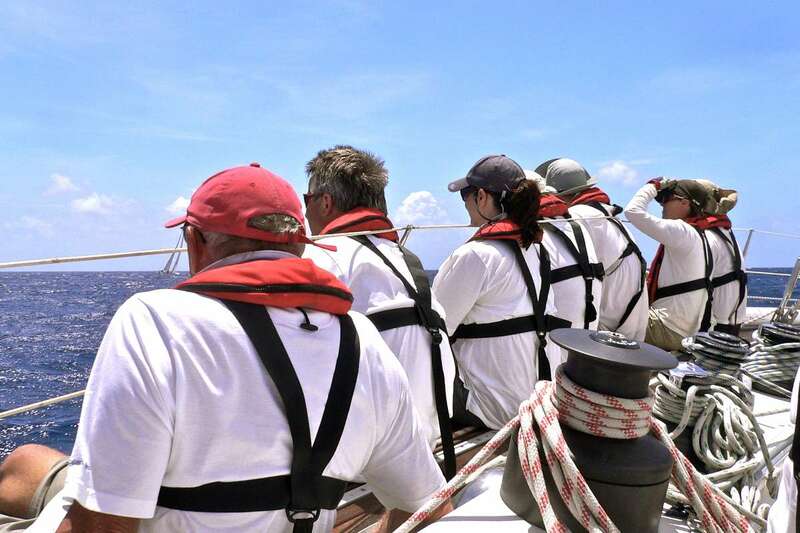 As a new yacht owner, you may want to try one of our courses organised by SOC Sailing Academy. We provide training, at a professional level, to help you get the most out of your new craft or make you an appreciated member of any crew. For someone who has less time to tend to his/her yacht, we provide solutions through our yacht deliveries and management service programmes. We wish everyone fair winds and hope to see you soon. 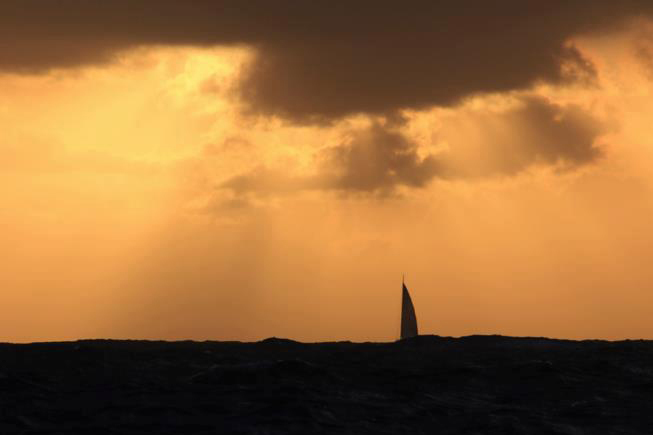 We offer a solid program of sailing opportunities for individuals every year. 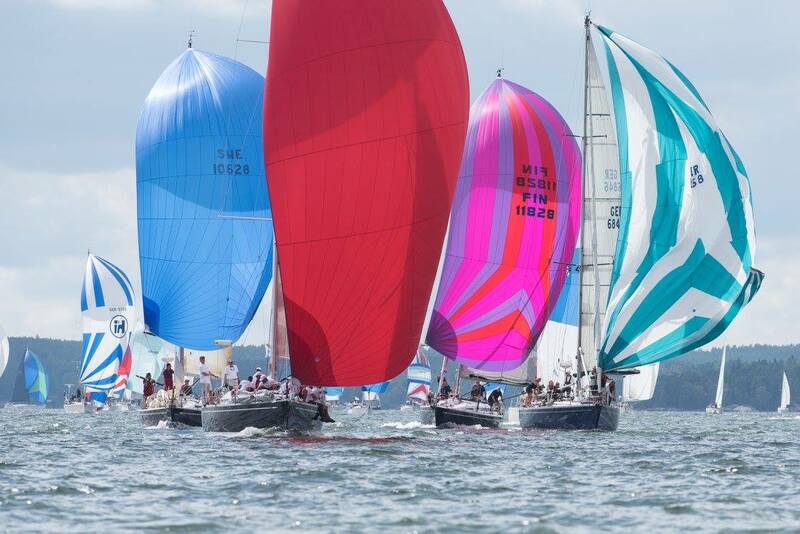 Come alone or gather a group of friends and join us for an exciting regatta or race. All events have a robust social side to balance up the tension on the racecourse. We offer events for both individuals and larger groups or companies. Check out our event formats for groups and companies. We have everything you need for a full day out or just a few recreational hours. 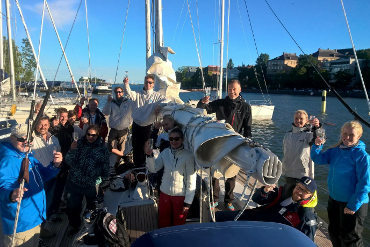 It can be everything from a nice evening cruise around beautiful Helsinki to an adrenaline-pumping match racing event or a water based in depth analysis of your working environment. More detailed info can be found here. Are you planning a longer vacation? 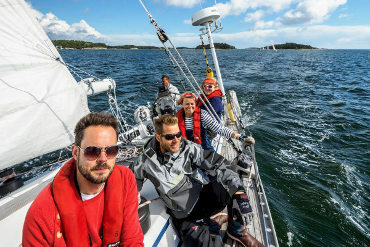 Do you need an excellent boat and someone to guide you through the sweet spots in the Northern Baltic? We possess a solid knowledge of the area and can put together an itinerary that suits every taste. Do you feel like honing your skills? Are you looking for some practical experience in boat handling? 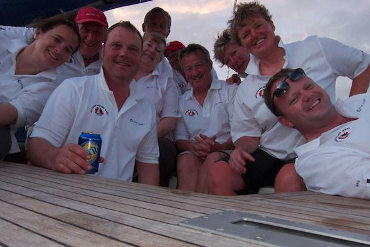 We arrange training events and own boat tutoring for both beginners and more seasoned sailors. For many people purchasing a yacht is one of the big decisions in life and we fully understand and share your concerns. If you already have a yacht – start a new chapter in yacht ownership and let us worry about logistics. If you are cruising the Baltic and don’t want to sail back the same season but continue for another summer we offer winter storage and maintenance packages. Enjoy the unique Finnish craftsmanship and do all necessary upgrades during haul-out. Our “On The Horizon” page gives a sneak peek into upcoming events. In our busy times we sometimes have to be able to plan vacations and schedule well in advance. At an early stage you can even influence the actual events together with us. If you are a potent co-operator and have ideas, we are open for suggestions. Don’t hesitate to contact us! Check out some of our favourite sailing fabrics with cool logos that place you right in the hearth of the yachting community! We can also customize logos for your events or trips. Get yourself dressed for the occasion! You find all you need here. “Kiitos upeasta purjehduksesta. 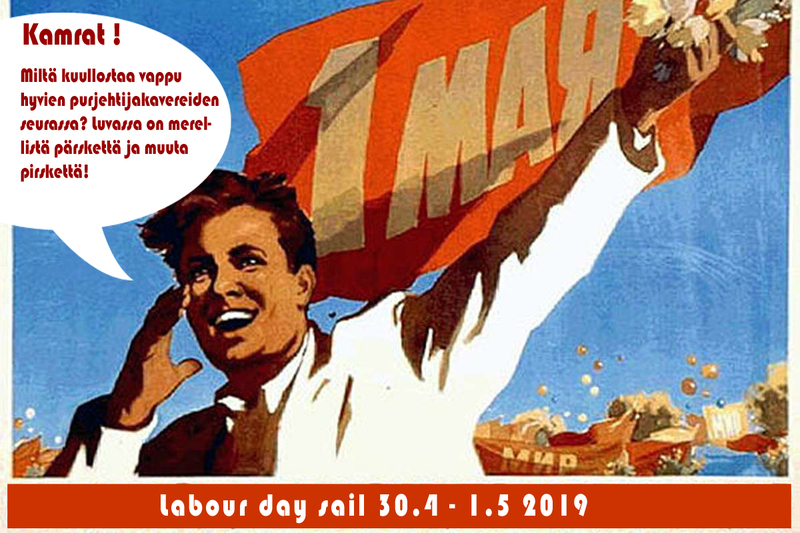 Vene on mielettömän hieno, miehistö on taitava ja he ovat sosiaalisesti rentoja ja kivoja tyyppejä. Itse purjehdukseen sai osallistua omien taitojensa ja innostuksensa mukaisesti – myös neuvoja sai, jos osoitti niitä kaipaavan”. 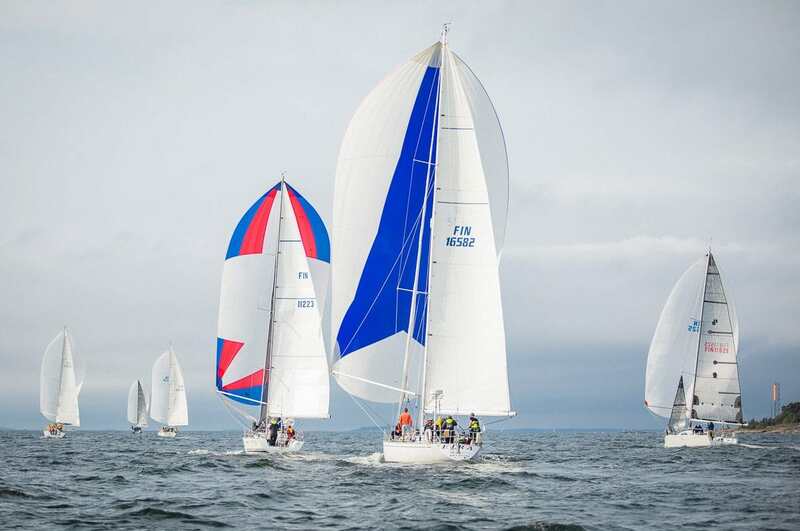 -Ira K.
Dokk is reselling Eira and our customers have nothing but praise for both the boat but in particular for the customer service and ambiance created by skipper Sebastian and the rest of the crew. Highly recommended. 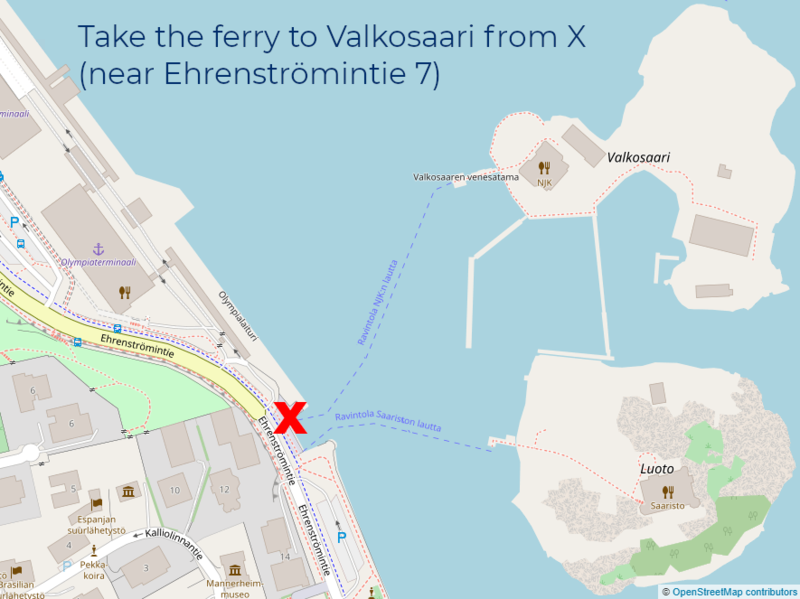 -Håkan M.
”Ten out of ten” -Tony C.
How to get to the yacht?